For those who are actively growing in their faith and feel called to help others process some of life's toughest and most exciting moments. 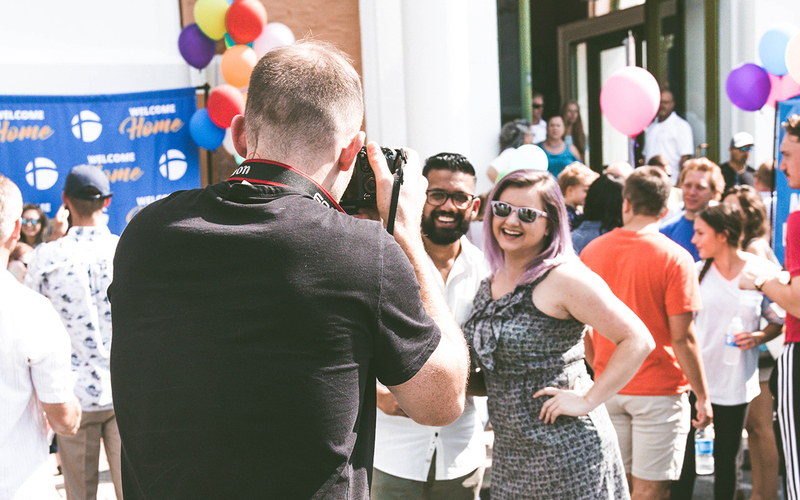 This diverse group of creatives tell the story of the BridgePoint community through photography, videography, graphic design, social media, and copywriting. 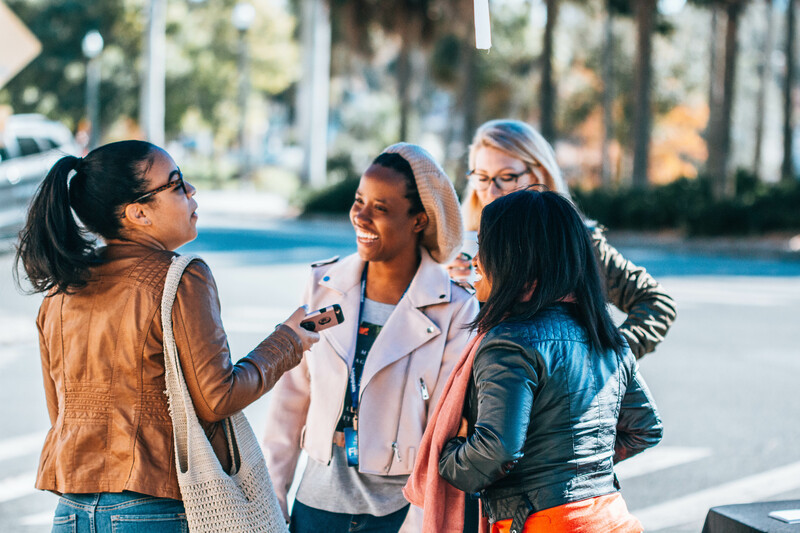 This essential team ensures that everyone feels right at home when they're at BridgePoint. 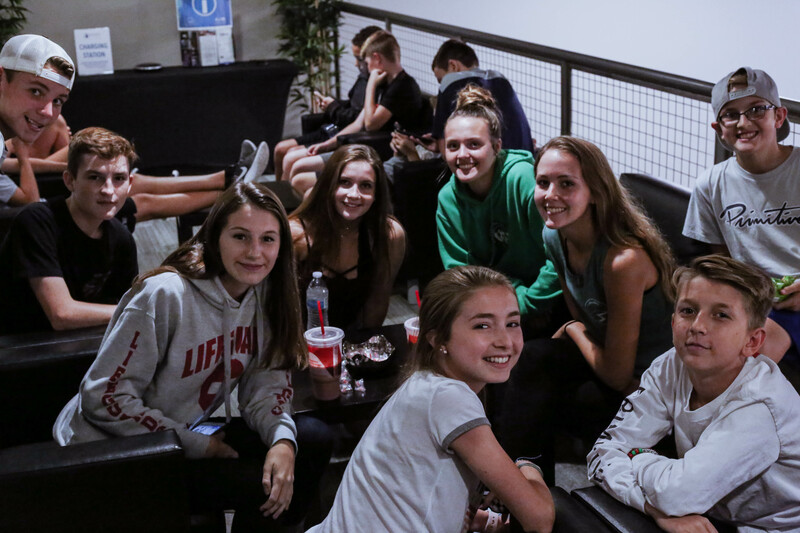 They make a difference by being a smiling face that holds a door, pours a cup of coffee, helps a guest park, ushers someone to their seat, and much more! Are you a gifted vocalist or musician? 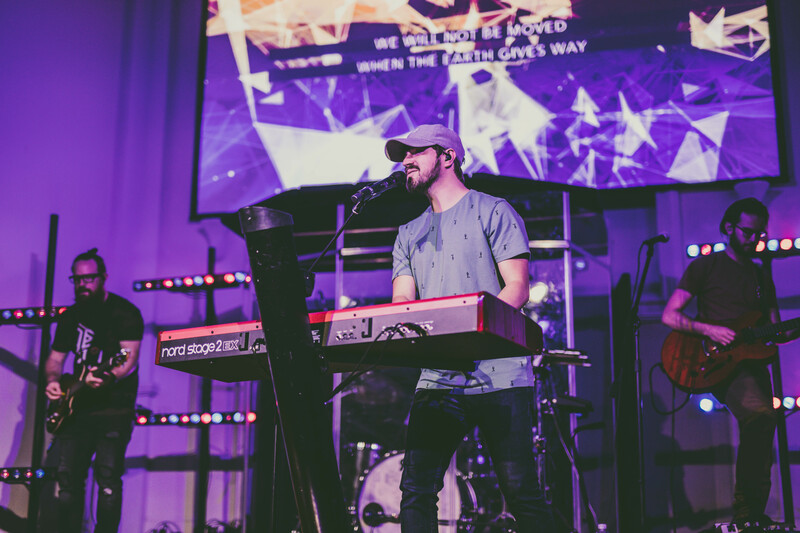 Our worship team is always looking for new talent to lead our people closer to God during BridgePoint experiences. Students need mentors, influencers, and friends that will invest in them and push them towards all that God created them to be. You can help little people get closer to God! 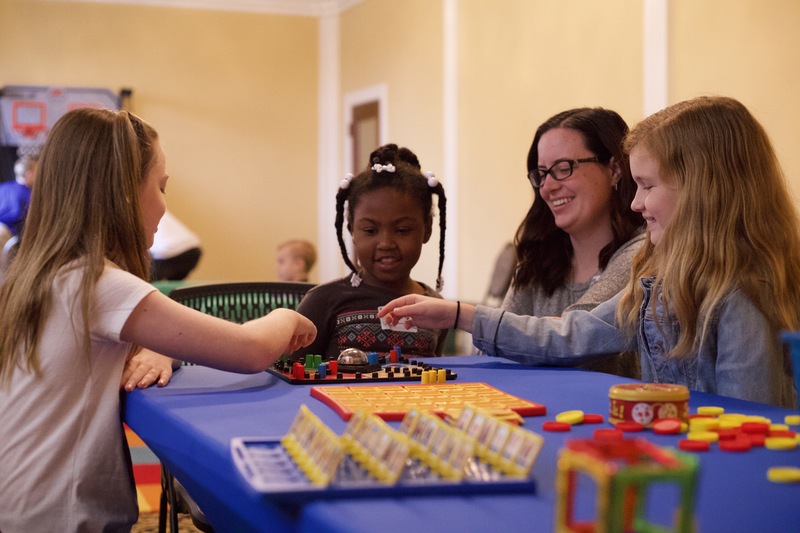 KidsPoint provides exciting, fun, age-appropriate environments so that kids can learn about Jesus on their level. Love technology? 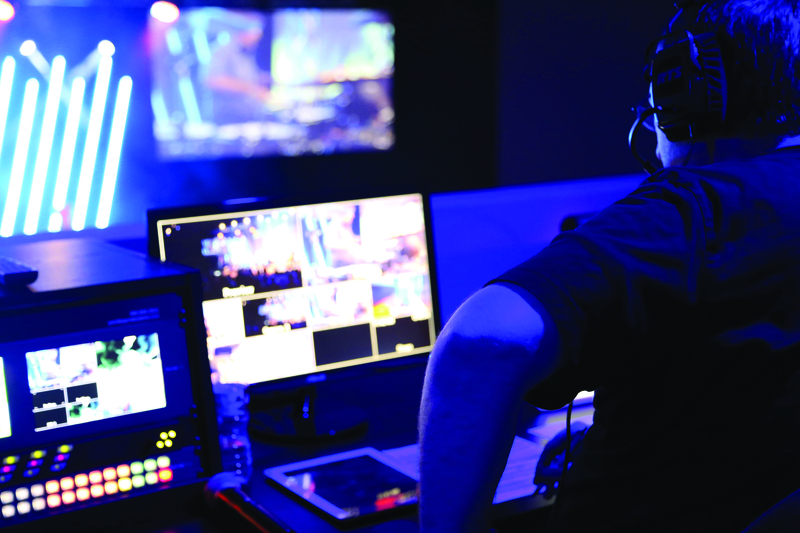 Become an integral part of making a worship service happen by joining the team that operates cameras, sound, light, broadcast equipment, and much more.